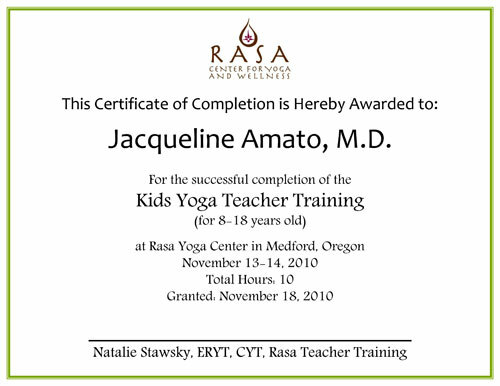 Dr. Jacqueline Amato is a board certified General Psychiatrist and Child and Adolescent Psychiatrist with a rich and diverse background of professional skills and personal interests. 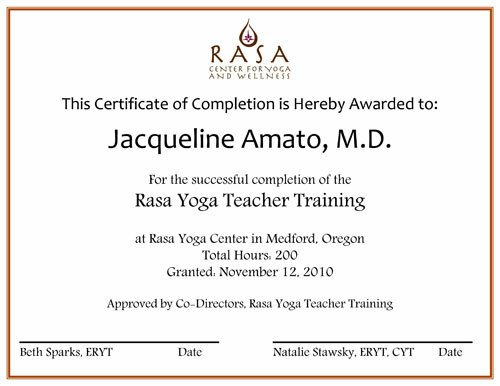 Her holistic approach to working with her clients is reflected in her own lifestyle. Amato JM. (2007) Red Flags: When to take your child with autism to a psychiatrist. Interacitve Autism Network Newsletter. August 15, 2007. Amato JM. (2007) Exploring the Unknowns. Autism Asperger Publishing Company, Summer 2007 Newsletter. Amato JM. (2007) Bittersweet Reality. Autism Asperger Publishing Company, Spring 2007 Newsletter. Nageotte CA, Amato JM. (1997) Treatment of Addiction in Adolescent Populations. In: Miller NS. (ed.) . The Principles and Practice of Addictions in Psychiatry. Philadelphia: W.B. Saunders.